Peace. It’s what we all strive for. But do even know what it is? Is it life without complications? Life without trials and worry? Everyday filled with happiness and joy where everything goes our way? Where the day goes as planned? The drive in to work and home is quick and uneventful. The kids do their chores and their homework. They don’t fight or complain about what’s for supper. The husband is loving, kind, helpful and content. We end our day with a hot bath and a glass of wine. Ahhh. Perfect peace right? I’m so sorry to disappoint, but the answer to each of those questions is, NO. Perfect peace only comes from a walking, working relationship with Christ. Where we are “all good” despite all that goes wrong in our day. Where we are in the Word. One where we take everything to Jesus by prayer and petition. That is hard, at least for me. I am a strong willed person. I can do all things through my own strength. YIKES!!! There’s some pride for ya. Not my strength, but HIS strength. Each day, in every situation, I need to go to the cross. I need to find a quiet place with no distractions and just pray. Just talk with the Lord and tell him how I feel, praise and thank Him for all he’s done for me. It helps bring peace. The tough part is remembering that I can’t handle it on my own. So really, God is faithful to provide a way out so we can handle what comes our way. Because to be honest, who can “handle” a cancer diagnosis or the loss of a close loved one. When I lost my dad just over 2 years ago, I lost all sense of reality. I felt as though I was on the edge of a deep, dark cavern trying to decide whether I should just let go and fall in or not. It was only through the grace of God that I was able to stand up and walk away from the pit of despair. Without Him, I would have spiraled with no end to the pain in sight. It was my God who saved me once again. Praise the Lord. What is peace and how do we find it? Peace is being able to seek the Lord despite our circumstances and letting it be well with our soul. Knowing that He has our best interest at heart. The He will never leave us or forsake us. The He will help us and hold our right hand. Going to Jesus each and every day, with all circumstances, by prayer and petition. Allowing Him to give us peace and joy anyway. That is true peace. 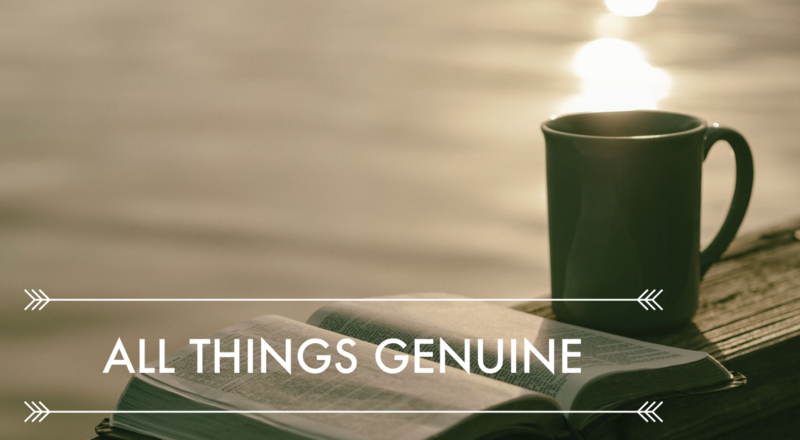 How do you find “true” peace despite your circumstances? I want to hear your story.